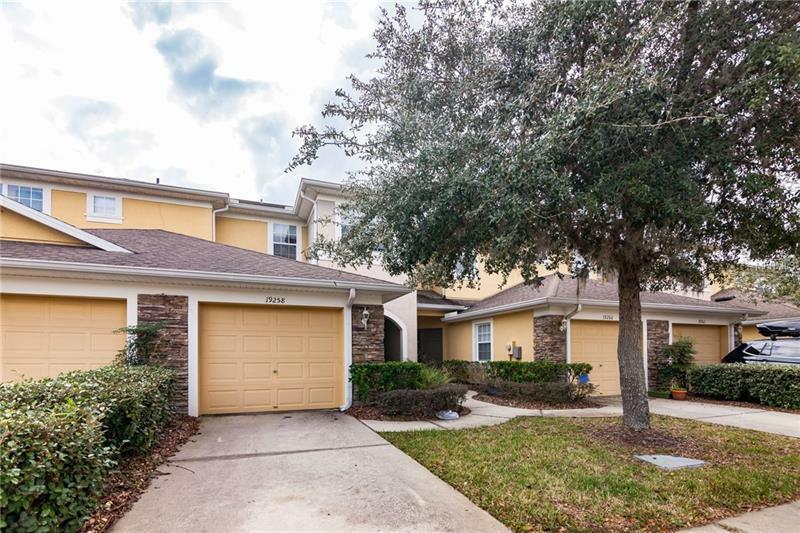 Nice townhome in the desirable Stone Creek community features 3 bedrooms, 2.5 baths, attached garage, spacious kitchen with breakfast bar, living dining combo, spacious master with vaulted ceilings and walk in closet, master bath with separate shower and dual sinks. The community offers pool, fitness, tennis, basketball and clubhouse. Take a look today you won't be disappointed.